Dealing with a mouse in your house? 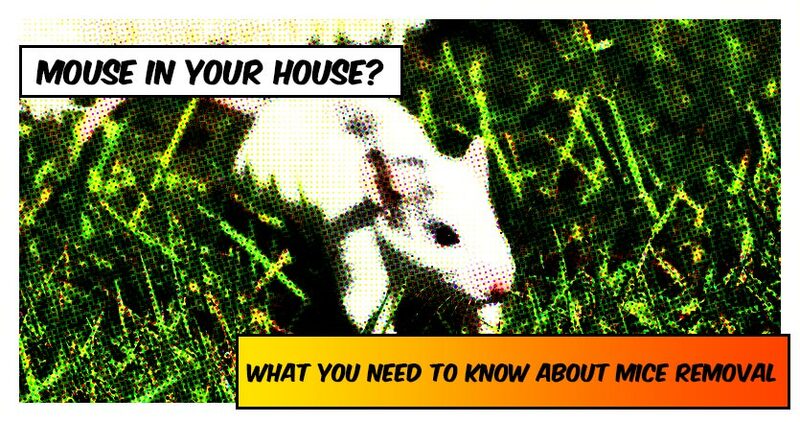 Here’s what you need to know about mice removal. Home / Blog / Dealing with a mouse in your house? Here’s what you need to know about mice removal. Ever wonder how fast a mouse in your house can reproduce? Say we start with one little mouse who discovers a way to sneak into your attic. She brings home a gentleman suitor and in about 20 days you have 5-6 more mice. 30 days later those babies have reached maturity and can start to breed. The average female mouse can produce between 5 and 10 litters every year. That’s 60 mice per female mouse per year! And that’s before we even consider her reproducing offspring. House mice are as effective at reproducing, as there are at destroying your home. Outdoors, this massive population is kept under control by larger predators, but indoors they are free to reproduce like crazy. Mice can eat between 15 and 20 times a day. A mouse needs 3 things: food, water, and a nest. All things a house can easily provide. Often, they will nest within the walls of your house and survive on food scraps and pet food. Warm within your walls, and their bellies full on your leftovers, they will begin reproducing and spreading out. Signs of a mice infestation include noises from the attic or walls during the night, droppings, and run marks on the wall at rodent level. Other signs include holes chewed in cereal boxes, pet food, and the like. How do I stop the mice menace? Disney lied to us. That adorable little rascal in the red shorts with the bright yellow buttons isn’t so cute when he’s in your home. No matter the method, when you discover a mice infestation it is important to deal with it fast. The first method many of us try is the trusty mouse trap. It’s effective, but very hands on. Electronic and snap traps work well, and there are live catch options if you are looking to go with a more humane route. However, it is important that you purchase enough traps to take out your infestation in one sweep. Underestimating the mice population may just end up costing you even more money in traps. The ick factor. Setting traps yourself means you are also responsible for the cleanup. Remember that mice carry many types of diseases, including the bubonic plague, so you will want to protect yourself with gloves and thoroughly wash your hands afterwards. A professional mouse exterminator saves you time and helps you avoid that ‘ick factor.’ Many people will try to deal with their mice problem themselves first, but are often unsuccessful. A hired mouse exterminator has a sixth sense for knowing where mice like to hide. They also know the best methods for quickly and effectively eliminating your unwanted guests. Why hire a professional mouse exterminator? 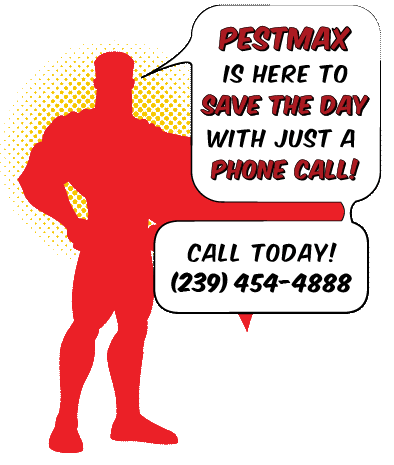 If you live in South West Florida and are searching for a reliable mouse removal company, then look no further than the professional exterminators of PestMax®. We can develop a custom action plan that includes Rodent Baiting & Exclusion Service unique to your mouse infestation situation. We offer mouse removal services for both commercial and residential buildings. Interested? View our rodent control pricing.